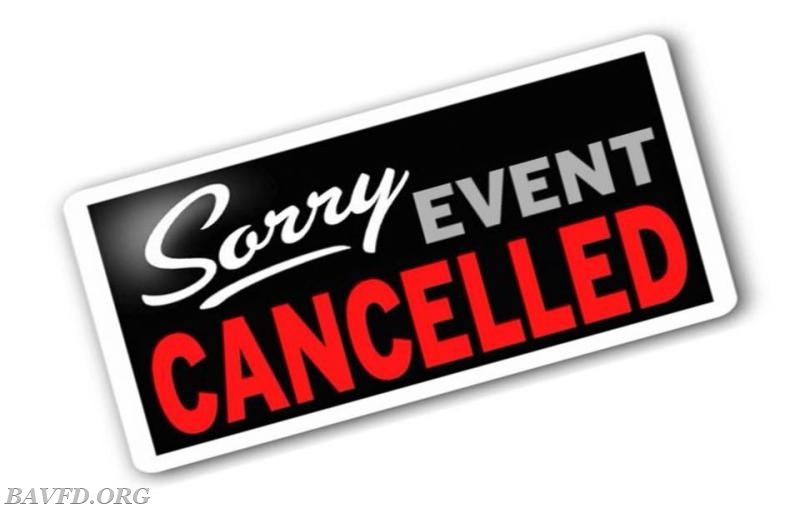 The fundraiser at Roy Rogers scheduled for this evening has been cancelled per our Auxiliary representatives. We look forward to rescheduling this in the near future. Thanks for Your support !!! !